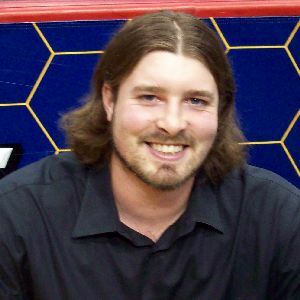 10/21/09 - The Swarm sign F Sean Thomson to an one-year contract. 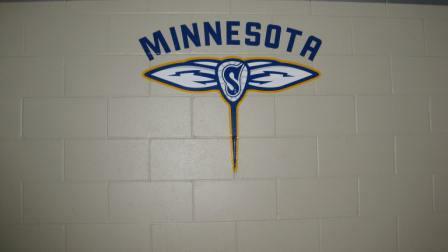 12/23/09 - The Swarm place F Sean Thomson on the active roster. 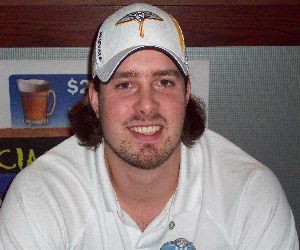 11/12/10 - The Swarm re-sign F Sean Thomson to a two-year contract. 12/23/10 - The Swarm release D Brock Boyle, D Josh Funk, F Sean Thomson and F Matt Lyons.